Workspace mockups can be very useful for designers to present their creative work to their clients. 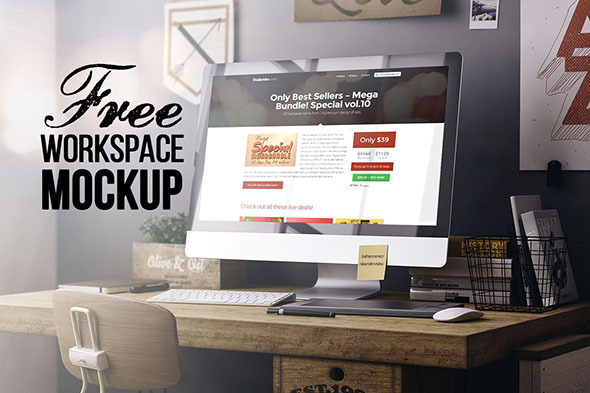 Most of the available mockups on the web are fully editable PSDs, with very organized layers and smart objects, which will give you the freedom to easily edit the characteristics of the workspace. 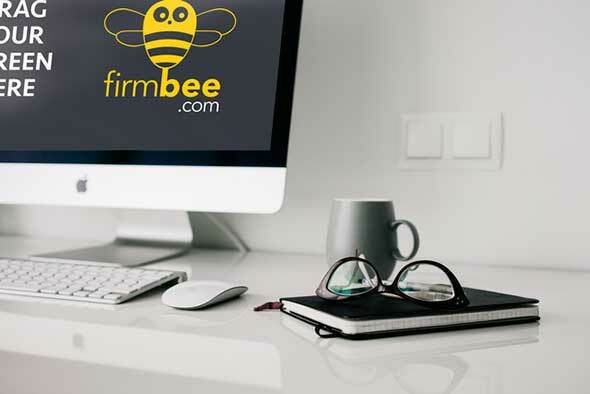 Also, using workspace mockups to showcase your app or web designs, will allow you to save a lot of time and money and create incredible, professional-looking presentations. 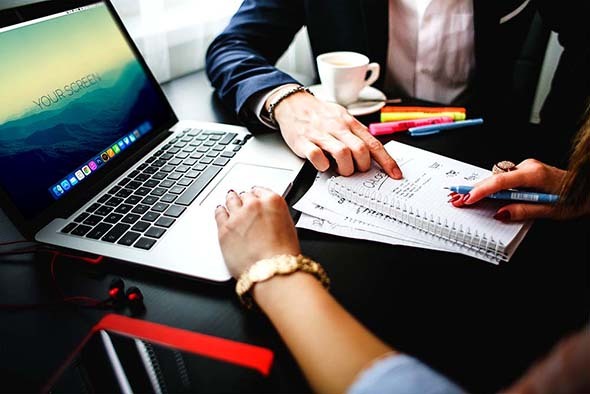 The main advantage of using workspace mockups for design presentations is that they transmit the full potential of the design in a natural environment and your client will love your work! 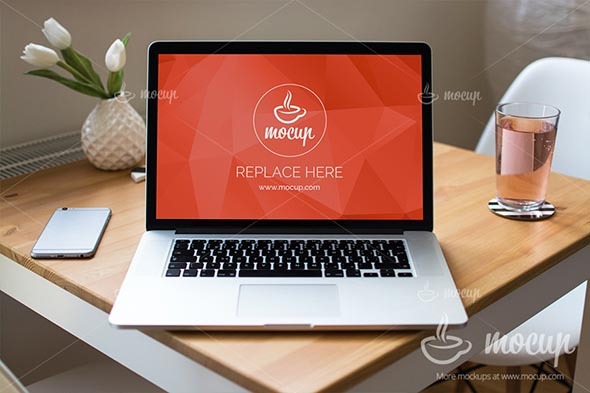 Workspace mockups are mostly used by UI, app or web designers. So if you work in any of these niches, you can find 40+ workspace mockups for photorealistic presentations, right below. The different workspace mockup templates in our list contain multiple types of devices and tools used in the office workspace. Browse through this list and let us know, in the comments section below, which one you prefer! 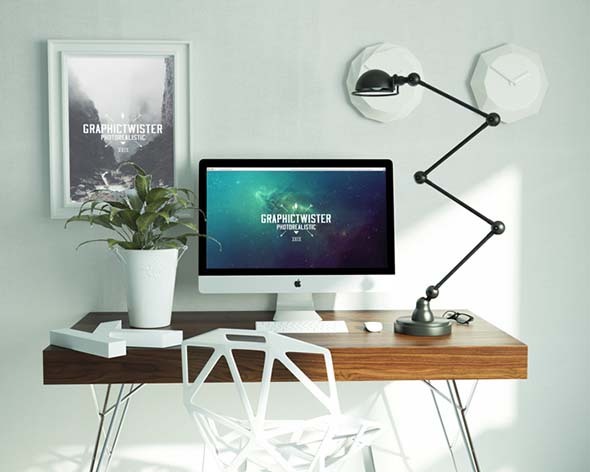 This freelance workspace mockup is high resolution and also completely layered. It includes Photoshop Smart Objects for easy editing. You are allowed to copy, modify, and distribute this mockup, even for commercial purposes. 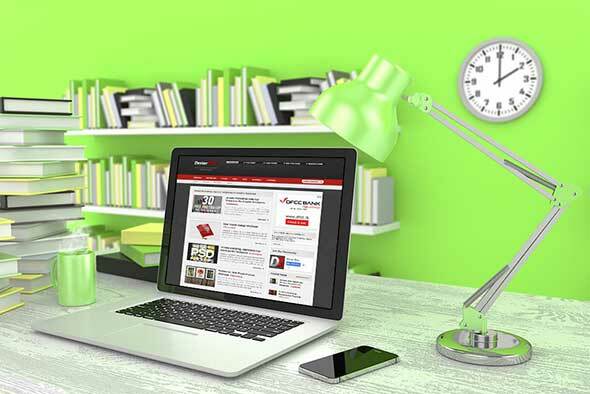 This free PSD mockup comes with smart objects and is based on a free public domain photo from kaboompics.com. 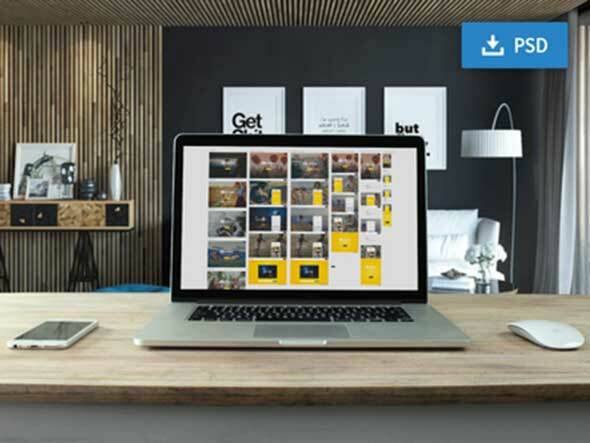 This mockup allows you to present your web design project. 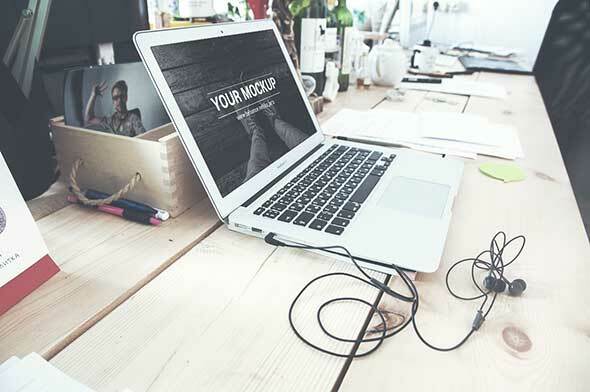 This freelance workspace mockup is ideal to showcase your apps and web design projects. This photorealistic PSD mockup is fully editable and contains smart objects that will considerably help you with your work. This mockup is perfect to present your design or presentation in a modern environment with a photorealistic effect. All you have to do is insert your image inside the smart object and admire your work. 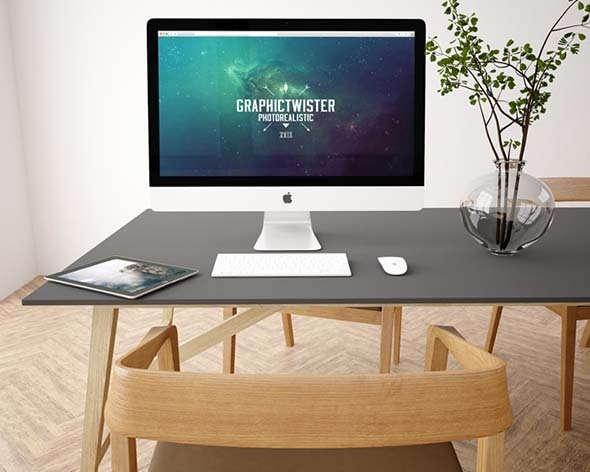 This workspace mockup PSD is ideal to showcase your design or presentation on an iMac with a photorealistic effect. To complete the work, you need to add your image inside the smart object and enjoy the result. 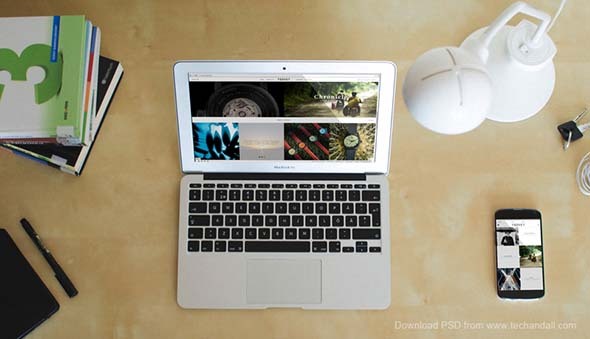 This is a free premium photorealistic PSD mockup of MacBook Pro. It is easy to use thanks to the smart layers. This fully editable and layered PSD will allow you present your design works in a neat environment. This is clean workspace mockup comes with the possibility to edit the iPad screen, magazine cover and book page using Photoshop Smart layers. The size of the mockup is 19MB at a resolution of 3670×2462 px. This modern mockup gives you the chance to present your responsive web design project in a professional way. Don’t forget to drag the background image on the PSD, because it is a separate file. 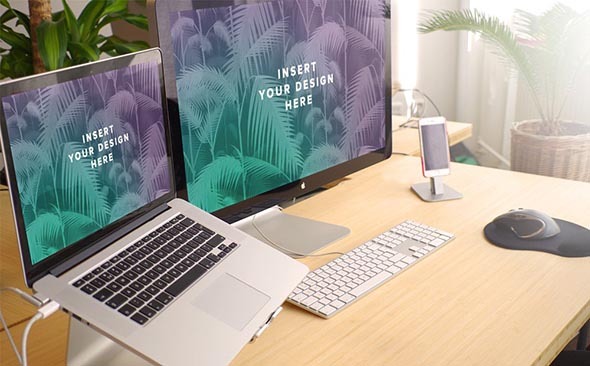 This premium double mockup is excellent to showcase your design or presentation in a minimal workspace with a photorealistic effect. All you need is to insert your image into the smart object the work is ready. You can add a blurred background as well. In this layered PSD file, you can find iMac and iPad mockups. The mockup can be used to present your design with a photo realistic effect. The dimensions of this high-resolution mockup are 2500×2000 px. 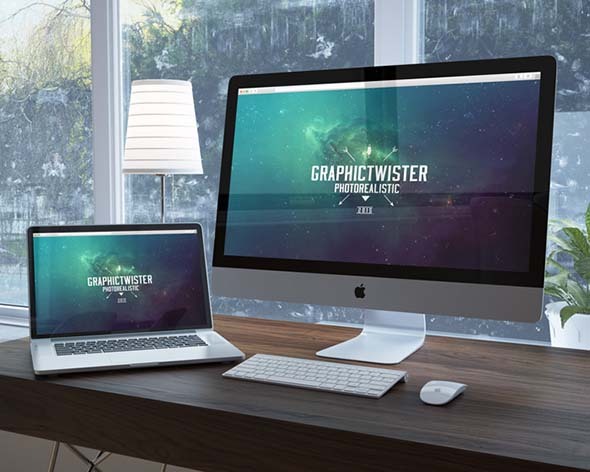 These 2 amazing desktop mockup for iMac & MacBook Pro screen are very easy to use. With the help of smart objects, you can quickly change your design. 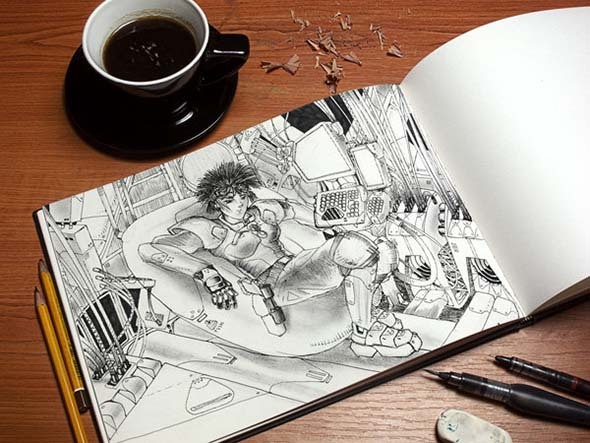 These unusual mockups will make you designs stand out. 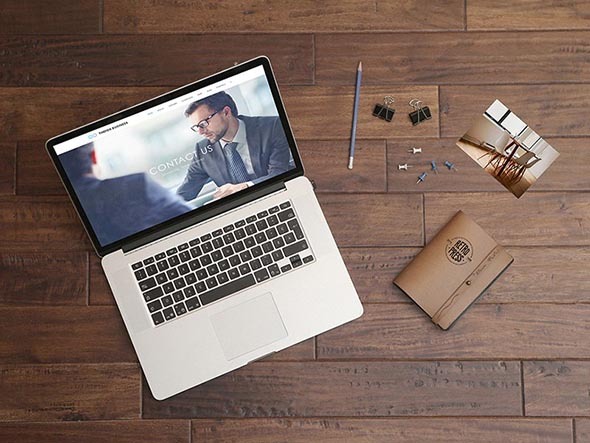 This high-resolution MacBook mock-up allows you to showcase your web design projects in a photorealistic environment. In order to display your design on the screen of the Macbook, replace it inside the smart object. 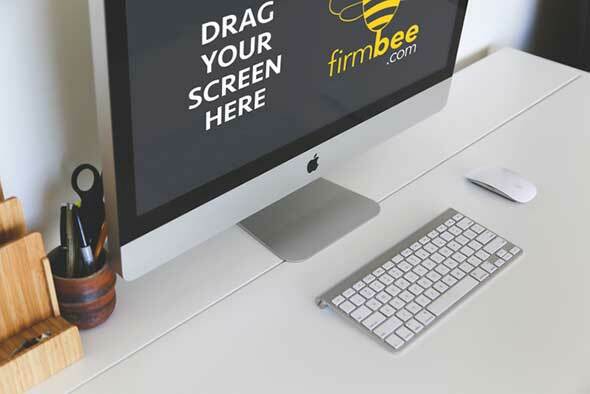 This free laptop screen mockup is perfect to showcase your designs. 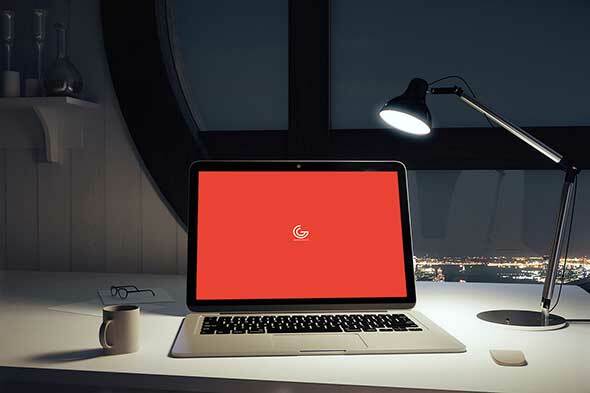 This laptop mockup gives you the environment of office in night mode and your design will look very sharp and professional. 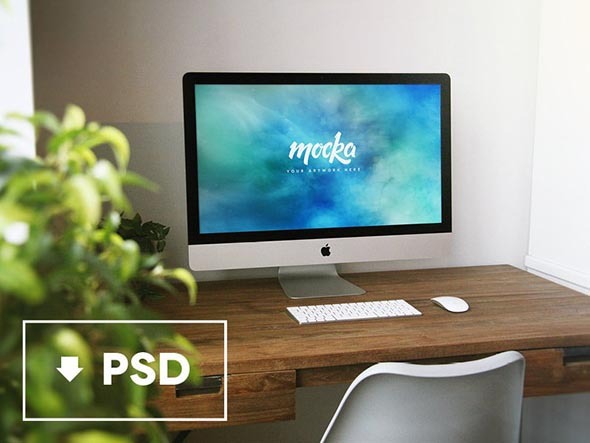 This elegant and clean PSD layered mockup comes with an HD preview image attachment. This high-quality and high-resolution file has 139 MB. 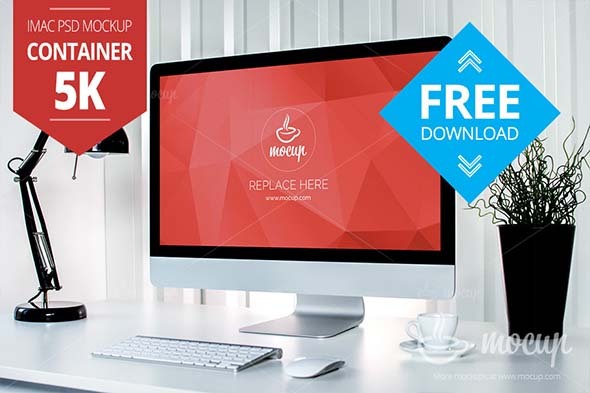 This mockup comes with an easy and customizable PSD file arranged in groups. You can modify it as you wish. 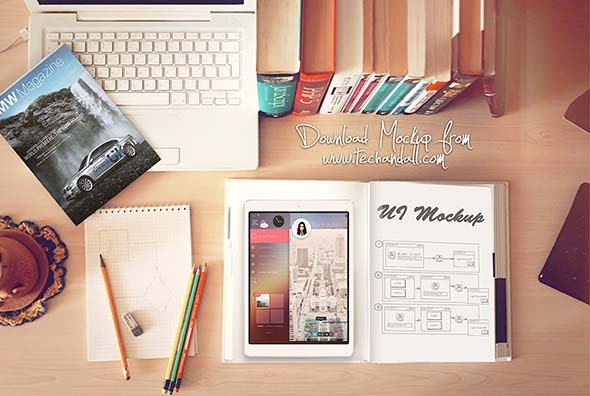 This photorealistic mockup comes with well-organized PSD files. 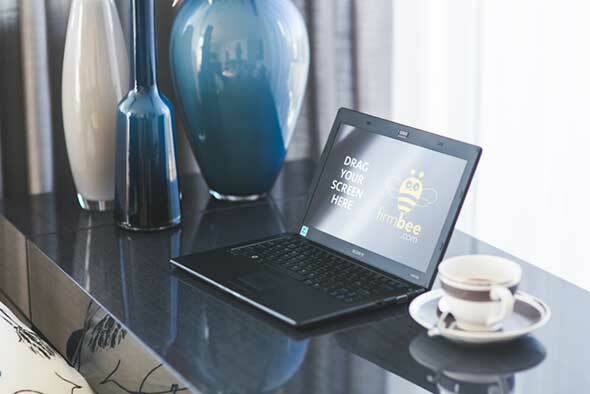 It is quick and easy to edit thanks to the smart objects. 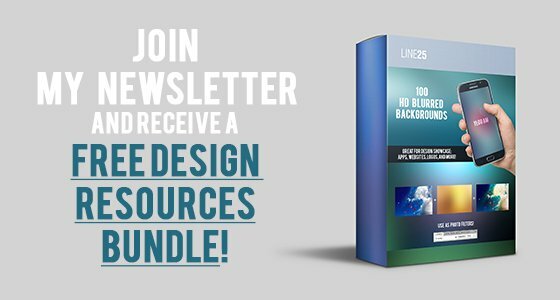 This is a great resource for any designer. This fashionable mockup uses smart objects to allow you to add any kind information you want to the images. It comes in PSD format and can be customized in Photoshop. 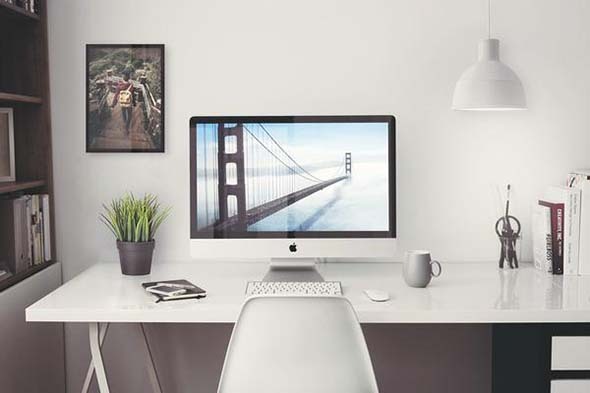 This PSD mockup of iMac 5K retina is completely free to download. This mockup with a minimalistic and elegant environment will make your design stand out. 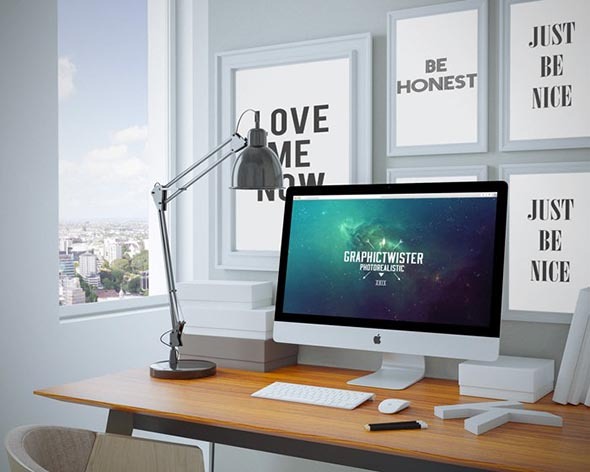 This mockup is ideal to present your work in a fresh looking room with photorealistic effect. When editing this mockup, you can use 3 effects style, vignette effect and additional layers of depth, specular, reflections, and lights. 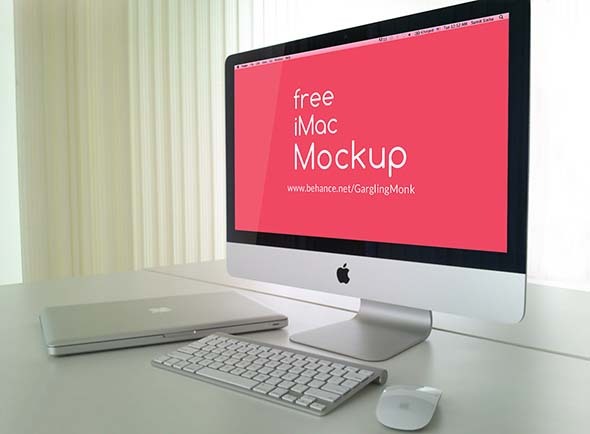 This free PSD mockup of iMac 5K retina will make your design pop up. This layered PSD file comes with smart objects, and it’s easy to use and modify. This is a high-quality photorealistic PSD Mockup of a MacBook Pro. It is easy to use thanks to smart layers and ready to showcase your works. This Apple IMac polished mockup was based on the free FancyCrave’s photo. It is completely layered and contains Photoshop Smart Objects which will make your work so easy. 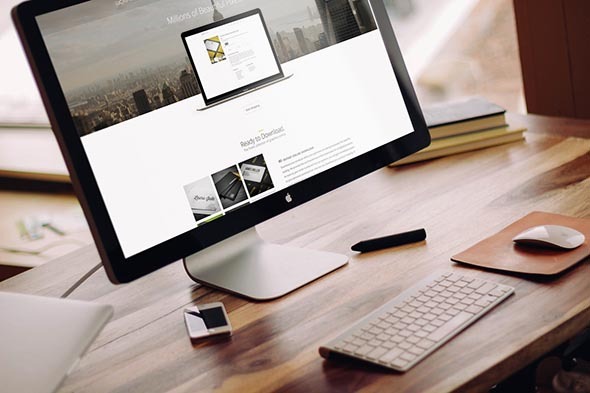 This elegant mockup is great to present your website, UI design or other similar projects. You will make a great impression with this free and easy to customize PSD. 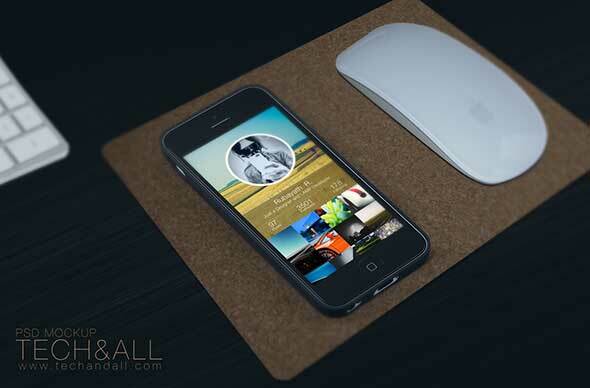 This amazing mockup set is available with 4 photorealistic environment photos which feature various Apple devices. The set also comes with smart object layers for easy drag and drop edits. 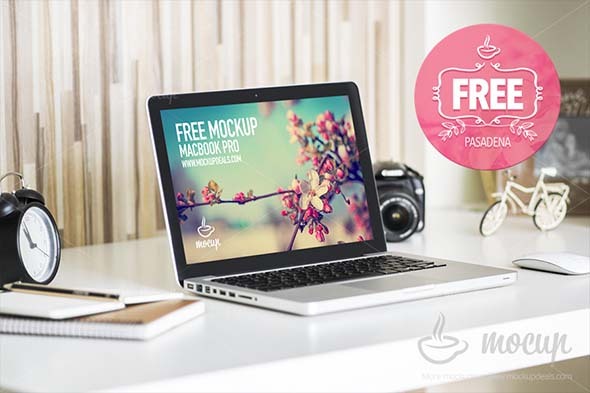 This modern and free PSD mockup MacBook is perfect to showcase you design work. It is also free for both personal and commercial use. 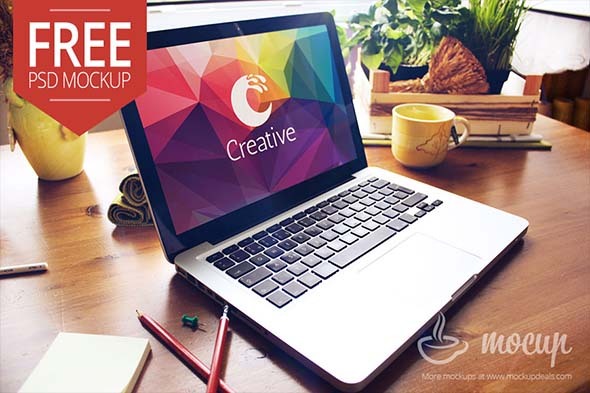 This creative retina Photoshop mockup is ideal to present website themes or other designs. This amazing mockup also comes with editable frame and movable items. 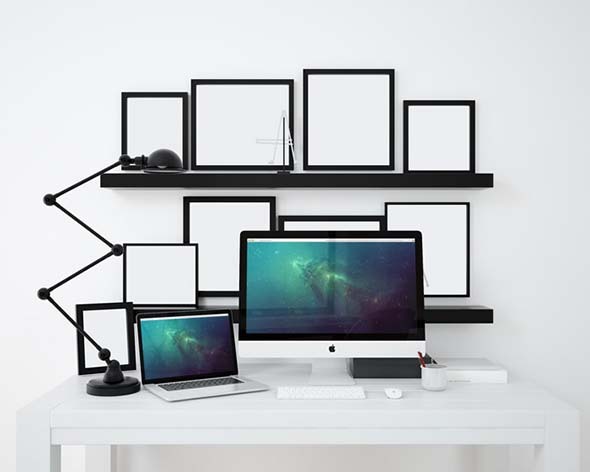 This is a clean and modern, customizable Macbook screen which will help you display your work. It comes with an example attached. 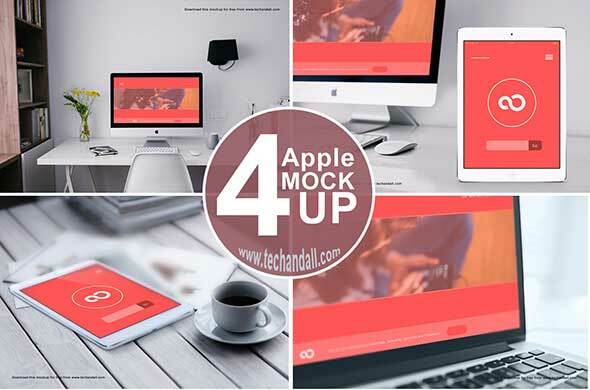 This awesome mockup template comes with two Apple devices and image frames. This high-quality template comes with smart objects, and all you have to do is place your image inside the smart object and enjoy the result. This incredible set of three Macbook Pro Office mockups is free for commercial and personal use. Photoshop files include smart objects that enable you to add your own customized screens. This PSD file is very easy to customize and edit in Adobe Photoshop. You can use this sleek mockup for both personal or professional projects. 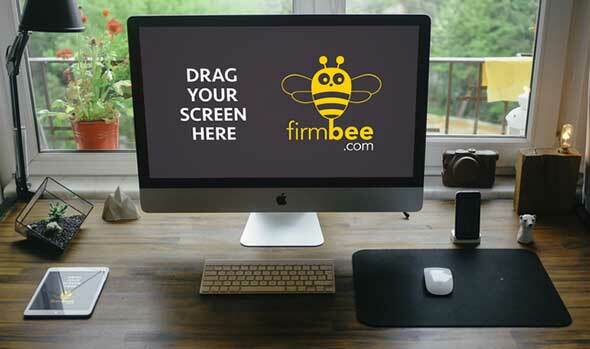 This is a great iMac mockup which is ideal for showcasing your website, apps or other items. It is free to download for personal and commercial use. It is also very easy to edit, just click on the smart object in the PSD to replace it with your own design. 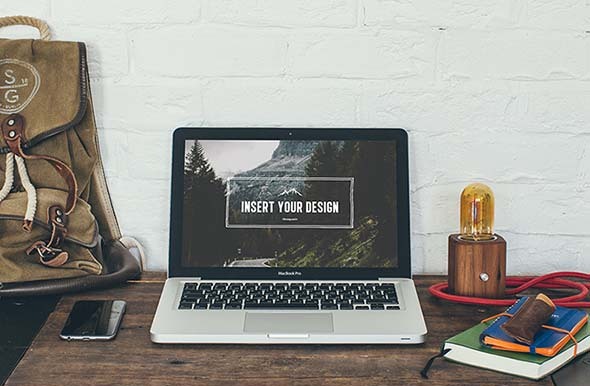 This fully editable PSD Mockup is excellent to showcase your creative work. It is also fully editable and very easy to use. This fully layered summer inspired Macbook Air mockup PSD is amazing for displaying your work. All of the files are completely free for you to use, for commercial or personal use. This is a cool workspace mockup that includes smart layers so you can insert you own screen shot of your app or mobile website. The size of this high-resolution mockup is 3 MB. This is a clean and simple to use mockup PSD. With the help of smart layers, you can drag and drop your drawings and create a photorealistic presentation.